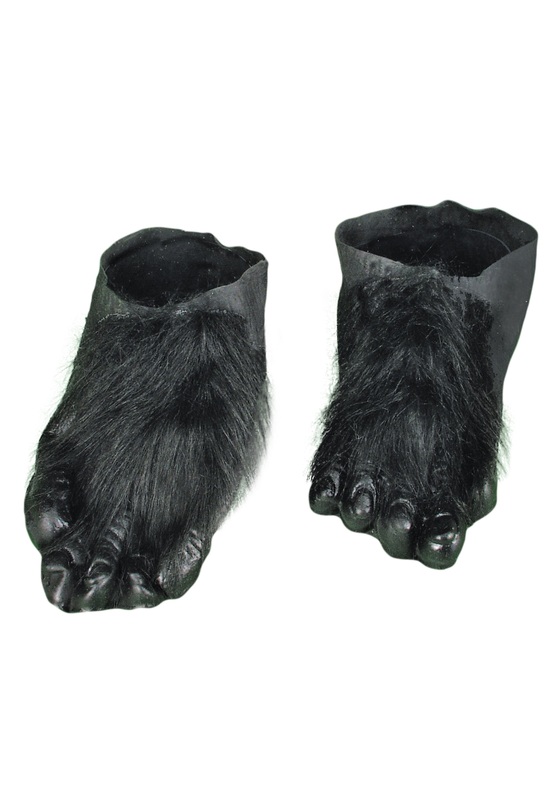 having a size 15 foot, I was wary of buying these "feet". However on arrival, I was delighted to see that there was ample room for my stocking feet and that there was some sort of padding on the sole. There could have been another piece of black fur around the back but these will do fine to complete my costume.